The school district has completed inspection of 22 temporary classrooms following the discovery of black mold at three of four trailers at School 1, announced district officials on Thursday afternoon. 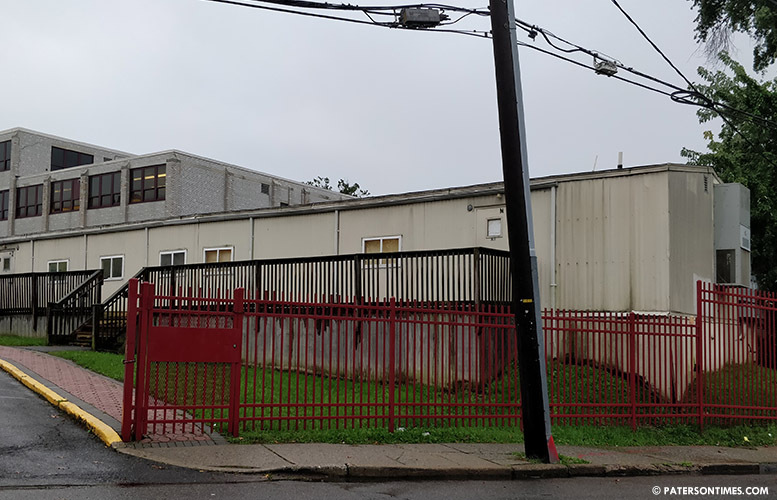 Inspections uncovered mold at one of four John F. Kennedy High School trailer classrooms, according to facilities director Steve Morlino. 12 students, who took classes at the trailer, were relocated to the school’s auditorium. School officials said mold was remediated and students have returned to the trailer classroom. Morlino said black mold was not prevalent in most temporary classroom units. He said inspections found surface debris, discoloration, and rust on supply and return air grills as the main issue. Grills are being cleaned and painted, according to the district. Morlino’s department is investigating preventative measures to guard against mold and other contaminants in trailer ventilation systems. The districtwide inspection was prompted by discovery of black mold at pre-kindergarten trailer classrooms at School 1 in early September. 48 students underwent health screening and were assigned to alternative locations at the School 1 main building, School 26, and the 14th Avenue Early Learning Center, according to the district. “Our Facilities Department and our Public School 1 administrators are to be commended for their quick response to the problem and their ensuring that our students’ education has not been interrupted,” said superintendent Eileen Shafer. Shafer plans to remove and replace the old School 1 trailers. However, her efforts have been stymied by mother nature. School officials said severe weather in the Carolinas has spiked demand for trailers that has led to low inventories at many companies. “We will all work together to make sure we replace School 1’s trailers as quickly as we can,” said Shafer. The superintendent had planned to replace the trailers by Sept. 27. The district is continuing to accept bids from firms to minimize delays.